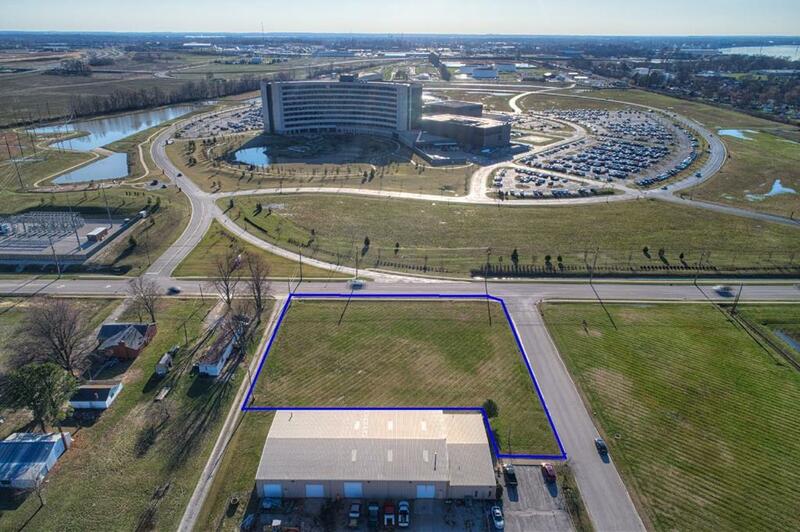 Excellent Opportunity for a new or existing Medical Office, Urgent Care, Lab, Pharmacy or Medical Supply store to open directly across the street from Owensboro Medical Health Systems. Building to be located at the corner of Daniels Lane and Vincent Station Drive. This will be considered a Class A building and will be built with the top of the line materials and workmanship. 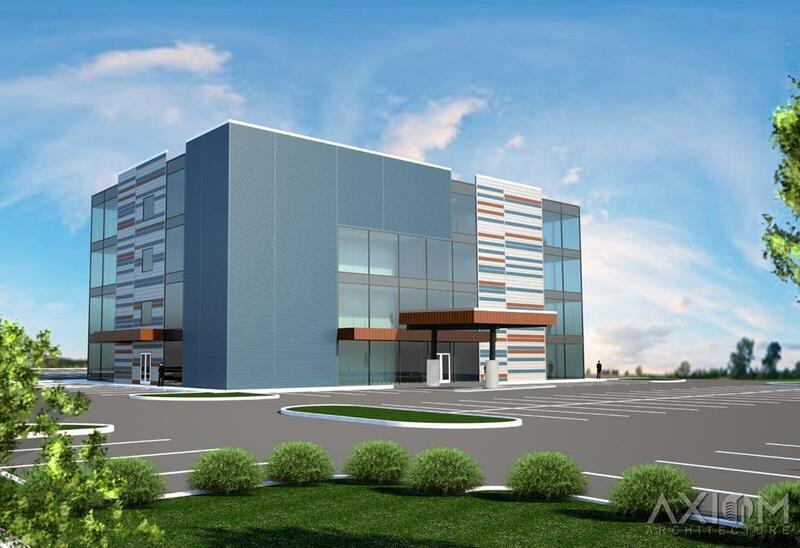 Lessor to provide a "white box" build out for all tenants. Price per square foot starting at $25 psf/NNN. Currently the opportunity does exist to have a sign and naming rights to the building. Tenant spaces will start at 2,500 sq. ft . and can run up to 10,000 sq. ft. Lessor to provide janitorial services to those tenants that wish to have that amenity. Medical building to be managed by professional property management company. Construction to begin as leases are signed. Lease purchase is an option as well.